Hosted by G.T.V. 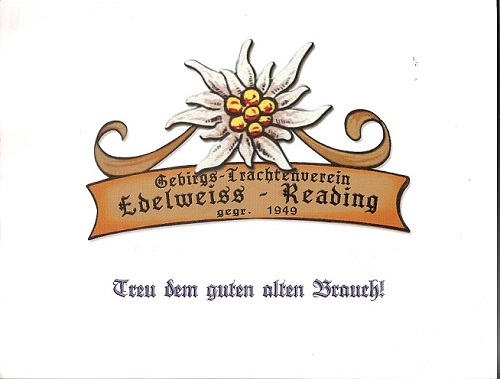 Edelweiss, Reading, Pennsylvania, at the Hershey Resort in Hershey, Pennsylvania. Held at the Hershey Resort in Hershey, Pennsylvania. A golf tournament was held on Thursday morning. 82 couples took part in Einzelpreisplatteln. 18 Vereine took part in Gruppenpreisplatteln. Gaufest First: Volksmusikanten "study groups" were organized, and rooms were made available so that musicians could play and learn from one another. 10 year old Maria Maier of the Alpenland Tänzer, New Britain, wowed the attendees with her renditions of the national anthems. 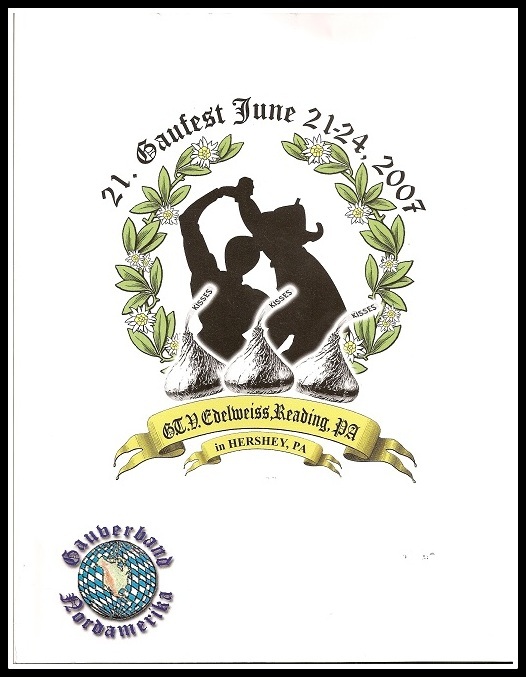 Over 2300 attended the Gaufest.